Mercedes-Benz owners are proud of the luxurious, performance-focused vehicle they drive. 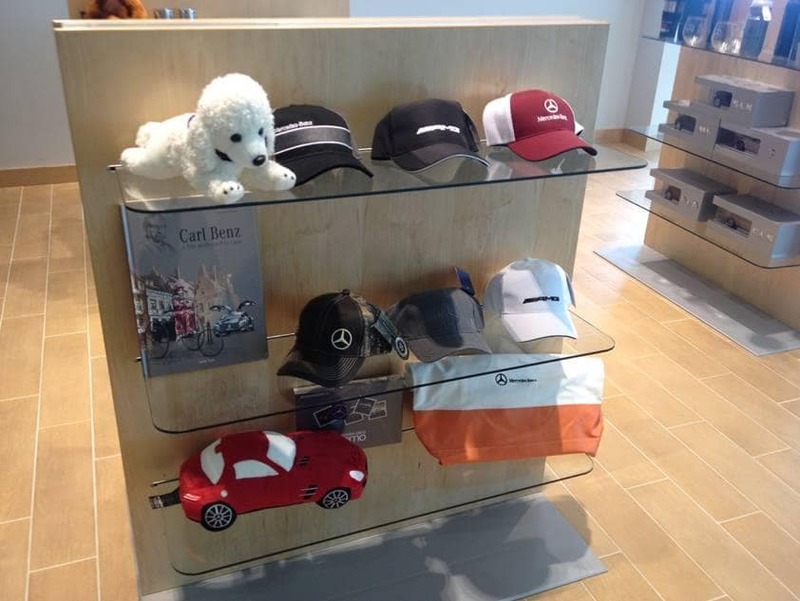 What better way to support a brand you love than with official Mercedes-Benz accessories and apparel? 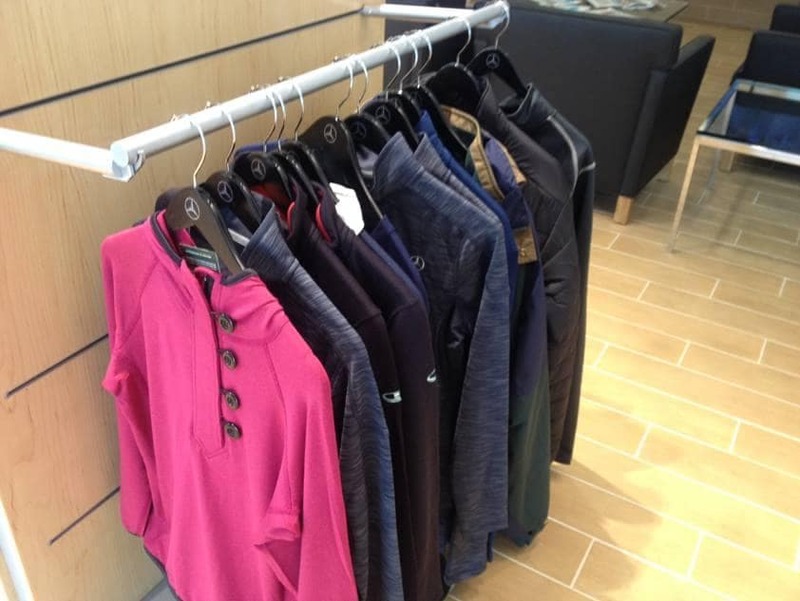 Show your brand loyalty with a comfy Mercedes-Benz t-shirt or even a Nike carry golf bag. 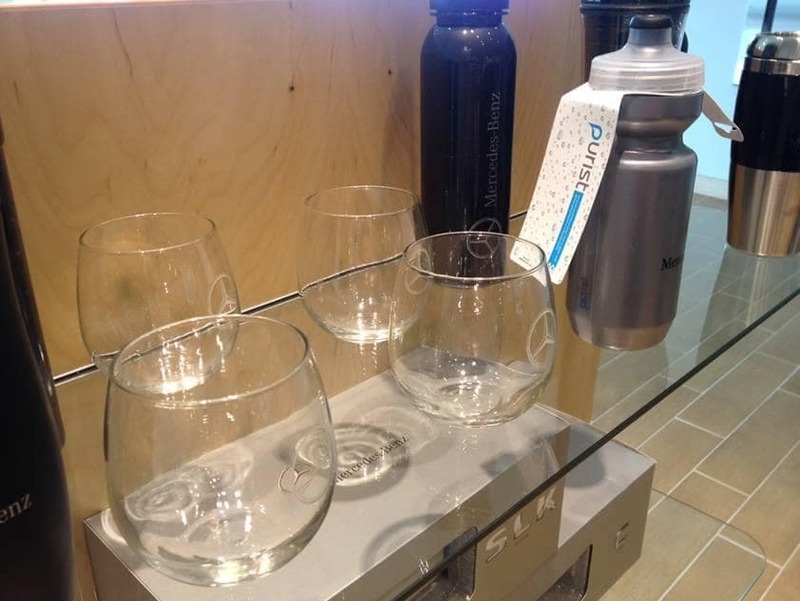 No matter what your lifestyle calls for, let Mercedes-Benz merchandise invigorate your home and closet. Visit accessories.mbusa.com to check out the full catalog of fantastic Mercedes-Benz accessories, apparel, and more. 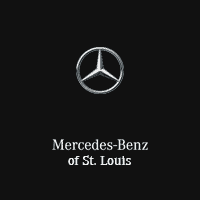 St. Louis area customers can get in touch with our Mercedes-Benz dealership by phone at (314) 647-2400 or through our website.